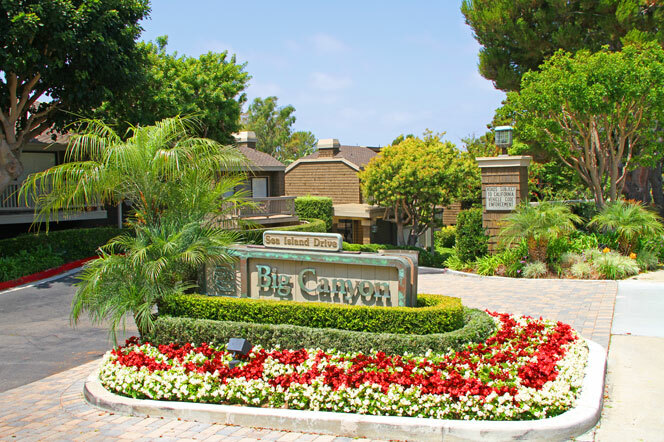 Big Canyon McLain community is located in Newport Beach, California. 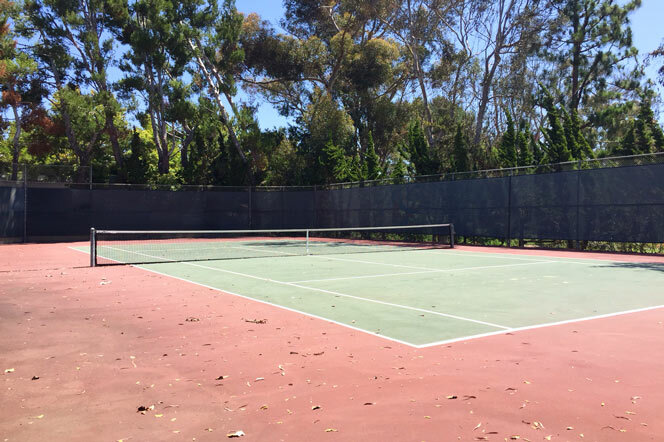 Big Canyon McLain homes typically range in the $550,000 -$950,000 range and offer townhome living at it's best in Newport Beach. 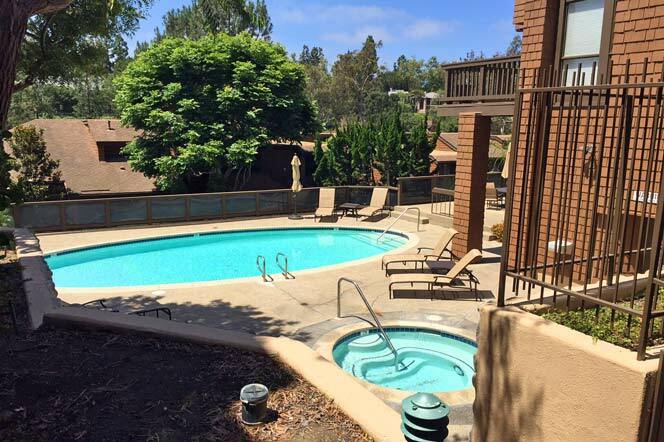 Located in the Harbor View area of Newport Beach with very close proximity to the Fashion Island shopping center and the beaches near Balboa Island. The following below are the currently listed townhouses available in Big Canyon McLain. For more information about Big Canyon McLain homes for sale please contact us today at 949-444-1901. 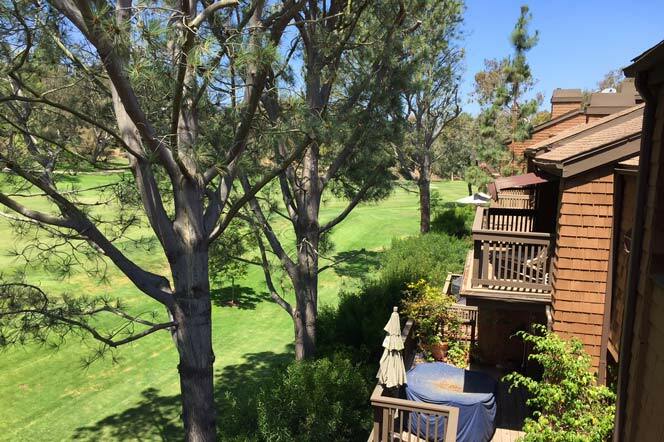 We specialize in the Big Canyon McLain community and Newport Beach Real Estate. 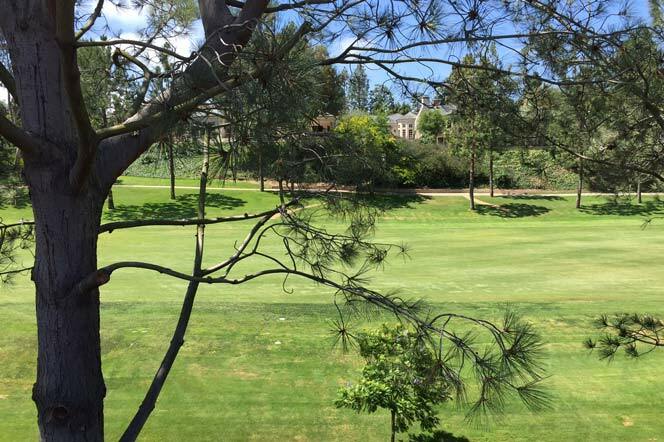 Big Canyon McLain community condos sit adjacent to the Big Canyon golf course and have great golf course views. The Big Canyon McLain community offers an association pool, spa and tennis with Homeowners association dues of $495 a month.